Colonial Leather was established in March of 1988. The company’s beginnings in 1988 were in the garage at the rear of a house in the Bendigo suburb of Eaglehawk. 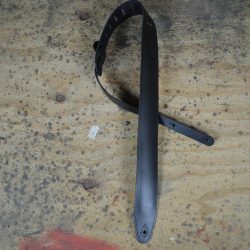 The main products made in the late eighties consisted of leather goods for a wide range of applications which included belts, gift, souvenirs and musical instrument straps. 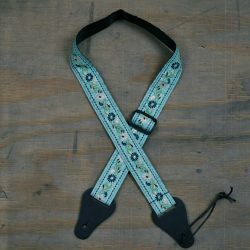 Before long the company began to specialise in mainly straps. 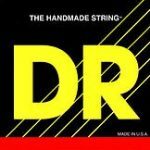 Colonial Leather is very proud to be the Australian distributor of DR Strings. At DR we consider the return to American made, old fashioned hand craftsmanship, combined with the very finest of American made high quality metals, a major part of our most innovative accomplishments. We believe we also re-established the importance of winding on round core wire. We started making ZEBRA strings, alternating phosphor bronze and nickel plated steel windings. DR introduced color coated strings in 2001 and then brought out NEON strings in 2010, using the world’s first high-performance guitar string coating…K3. DDT strings are completely unique in their patent pending construction as they are able to drop tune and stay in tune to an uncanny degree. We refer to K3 coating as a “Hi-Performance” coating, especially on the Dragon-Skin acoustic guitar strings because the coating does not detract from the sound. We believe the Dragon-Skin strings are louder than uncoated acoustic strings and have superb tonal characteristics.